On June 1st, 2018, Biagio Ambrosio realized a lifelong dream and became co-owner of Spartacus Gym alongside his old friend Roy Duquette, who he first met in 1998. Biagio was born in San Giovanni in Fiore, a small town in the Calabria region of Southern Italy and immigrated to Canada with his family in 1980, settling in East Vancouver’s Commercial Drive — historically known as “Little Italy”. Being self-admittedly “a little overweight and out-of-shape” when he first moved to Canada, Biagio joined Spartacus Gym in 1986 and competed in his first and only amateur bodybuilding competition just two years — later winning top honours as a bantamweight at the Vancouver Bodybuilding Championships. Over the next three decades, “Mr. Vancouver” went on to found several successful businesses, cultivating a wealth of experience in the areas of building construction and renovations. 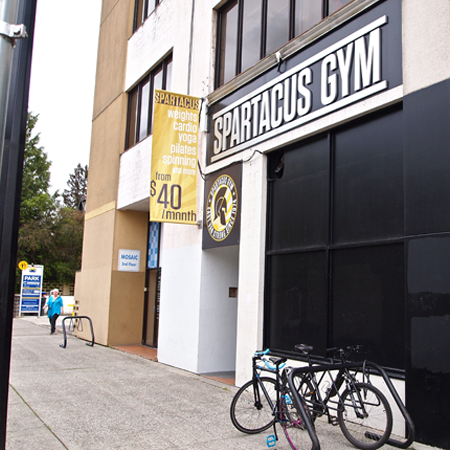 Biagio’s primary responsibilities at Spartacus Gym include equipment maintenance/repairs and making on-going improvements to the facility, as well as managing all day-to-day operations. 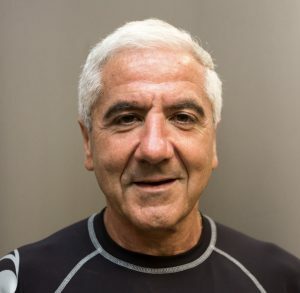 Since first joining Spartacus Gym in the ‘80s, Biagio has developed a deep love and appreciation for the fitness industry, facility, and its members. A true “man-of-the-people”, Biagio’s warm and genuine presence can be felt from anywhere in the gym. Always wearing a smile and a willingness to offer a helping hand, Biagio is more than eager to share his knowledge of Spartacus Gym’s equipment with any member — new or old. A true role model and inspiration to all, Biagio exemplifies a life-long commitment to self-improvement, age-defying health, and a genuine desire to help others. Team Biagio, however, is far from being a one-man show, as his daughters Samantha and Teresa, have also become a part of Spartacus Gym’s administrative team. His partner Eva is by his side at all hours of the day and night — training with him every morning and assisting him with after-hours repairs. 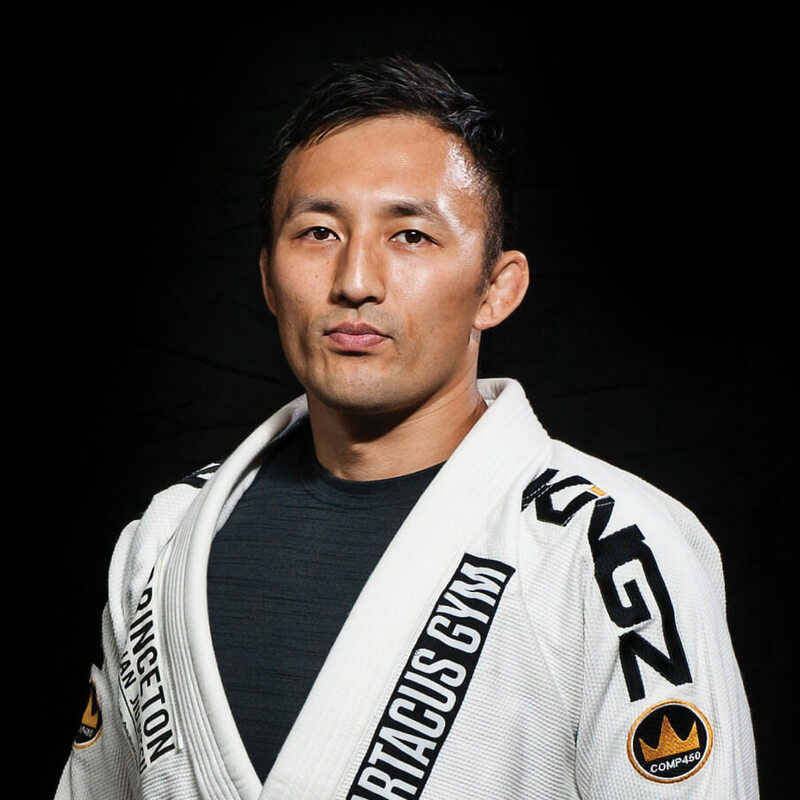 The recent addition of Biagio Ambrosio to the Spartacus Gym team should be an early indication that the very best Spartacus Gym is yet to come! Spartacus Gym offers up to 2-hours of free parking for our members. Look for the ramp on Grant Street just past the ground-level parking lot for the BC Liquor Store. You can park in any non-reserved stall — just remember to sign in with your license plate number to avoid getting a parking ticket!